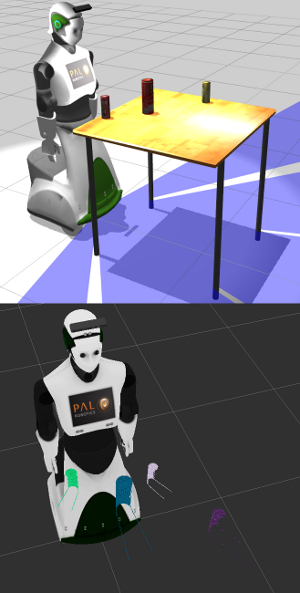 Package to contain nodes and modules for publishing and processing clusters within the Object Recognition Kitchen. clusters_to_pose that runs the clustering the python module, used mainly for testing and demonstration. Moved get_param to __init__, to avoid creating zombie sockets with each call. Migrated cluster_bounding_box_finder to hydro and set up test in node. Add package with node that tests recog message.